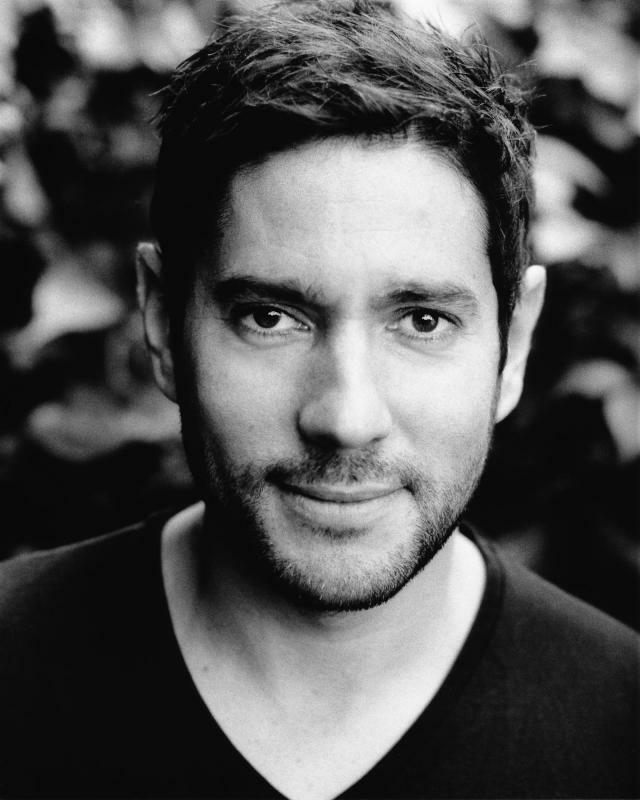 Jamie Alderson has forged a career as a leading actor across theatre, film, television and voiceovers, recently starring alongside actors Ben Wilshaw and Chris O’Dowd in internationally acclaimed short films and commercials. Alderson has shone in productions in the UK and Los Angeles. His first play 'Up and Under' received critical acclaim at Cornwall’s Minack Theatre. This led to a successful application to study Drama at The Lee Strasberg Theatre Institute in LA, where he completed the two year course and obtained a full scholarship. Since returning to London in 2011 Alderson has gone on to play lead roles in many short independent films including Toothbrush and Beat alongside Ben Wilshaw (screened at BFI Film Festival, Bristol Encounters Festival, Melbourne and Edinburgh International Film Festival). His approach to characterisation has seen him play comedic, dramatic, psychological and romantic roles. Summer 2013 saw Alderson take to the stage once again at The Drayton Arms Theatre, West London in the first English adaptation of French classic Un Air de Familie and a leading role in two productions of Love Bites at The Camden Arms and The Red Lion in Islington. As an actor Jamie continues to work on his art through extensive training and is currently writing his own screenplay.